edge technology and unparalleled performance at its price. 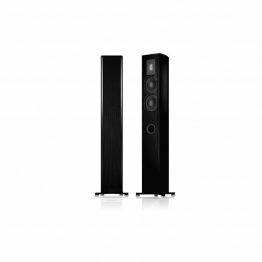 The S3 is a full-range, floorstanding loudspeaker that offers cutting-edge technology and unparalleled performance at its price. 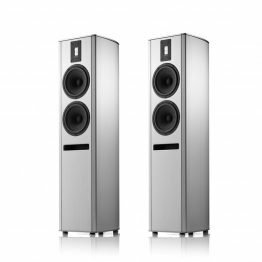 The S3 shares the same engineering heritage of its two siblings, the S1 and S5, and sits squarely between them. As with all Magico loudspeakers, the S3 is uses an acoustic suspension enclosure. Its contoured extruded aluminum cabinet – the world’s largest monocoque enclosure at 16″ in diameter with 1/2″ aluminum walls – minimizes diffraction effects, internal resonance, and damping requirements. 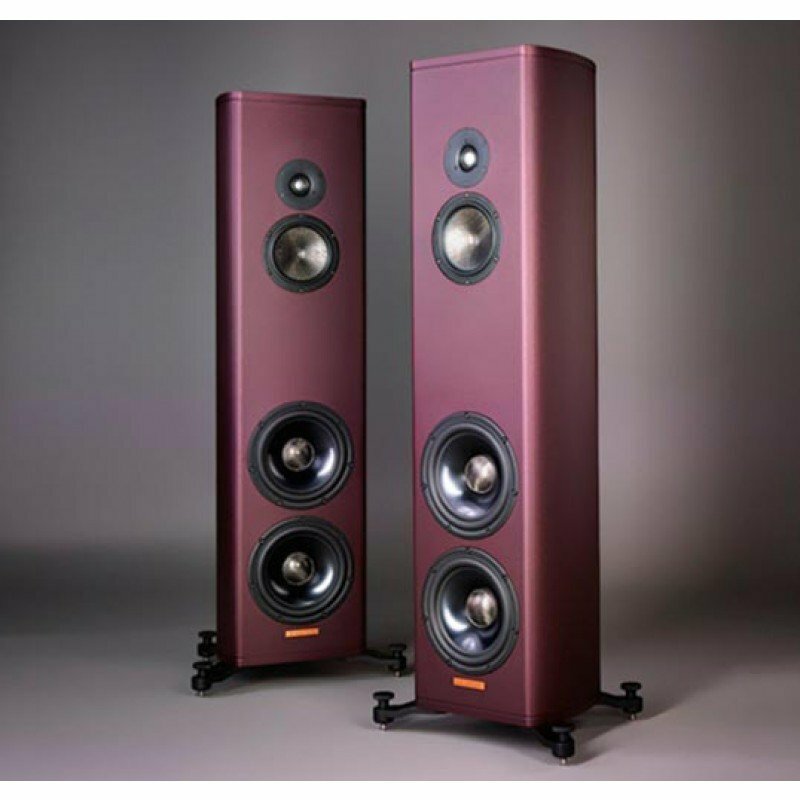 The S3 utilizes the same advanced MB30 Beryllium tweeter and MB390 midwoofer that Magico uses in the S5, coupled with two newly-developed 8” woofers. These new advancements contribute towards the S3’s capabilities of delivering the lowest octave of bass performance combined with both the speed and accuracy we are known for. 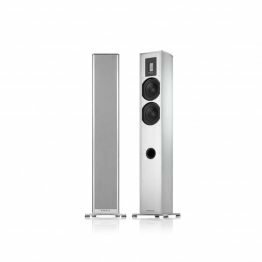 The unique shape and carefully chosen materials, when combined, create the ultimate «sound pressure absorption device.» The results are nothing short of amazing, both in terms of measurements and performance. This is a major benchmark that is moving us even closer to the original recording.